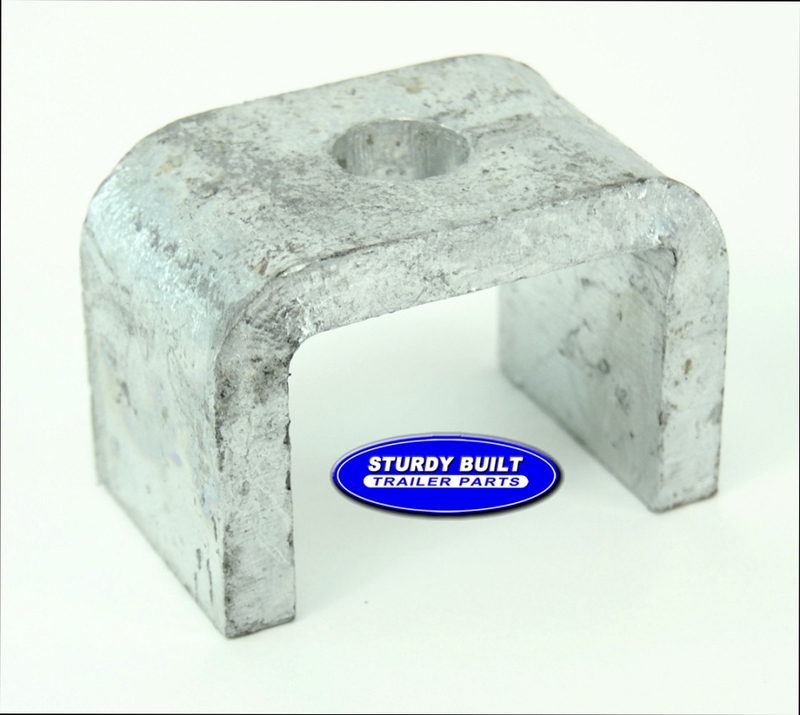 This galvanized boat trailer axle is manufactured by Dexter Axle and has a 2200 lb. weight capacity. Dexter Axle galvanized boat trailer axles are Hot-Dipped Galvanized for optimal corrosion resistance and superior protection from salt water. Dexter Axle is a leader in axle manufacturing and features AMERICAN MADE PRODUCTS. These axles are made of 2 inch x 2 inch x 3/16 inch thick square tubing. The spindle features a Stainless Steel Wear Sleeve to allow for long term protection for your seal surface. This ensures your seal surface won't corrode away, meaning it will not pit or rust which would normally lead to letting water into your hub. 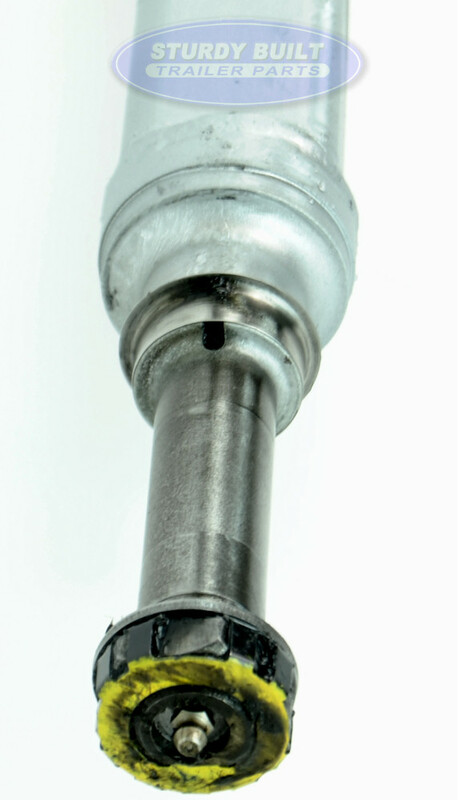 Dexter Axle spindles also feature an E-Z Lube system, which allows easy greasing and regular maintenance of bearings. The grease travels through the center of the spindle and pushes out the old grease forward towards the front of the hub and out your dust cap, therefore replacing the old grease with new fresh grease. A castle nut and spindle washer are included on each spindle. Our Axles DO NOT REQUIRE DRILLING OR WELDING! Our MADE IN THE USA , Proprietary and Patent Pending Adjustable Spring Seats allow for adjustment to your specific measurements. These Hot-Dipped Galvanized Adjustable Spring Seats mean your axle will last longer, with no holes for saltwater and corrosion to hide. These Galvanized Adjustable Spring seats are included free of charge with the purchase of your axle. This is a Straight axle with No brake flange (meaning you cannot attach brakes to this axle). Hub Face (Axle Track) refers to measuring from the OUTSIDE FACE of one hub to the OUTSIDE FACE of the opposing hub ACROSS the axle. Refer to axle measuring video for assistance. This measurement is also typically referred to as the Track Measurement or Center of Tire to Center of Tire measurement. Spring Seat Measurement refers to the measuring of your leaf springs from the center of one spring, across the axle to the center of the opposing spring. Getting assistance with this measurement from a friend is recommended. Refer to axle measuring video for assistance. The Spring Seat Measurement is very important to ensure the safe and proper installation of this axle. If your Spring Seat measurement does not fall into the specified range, we cannot guarantee the successful installation or performance of your axle. 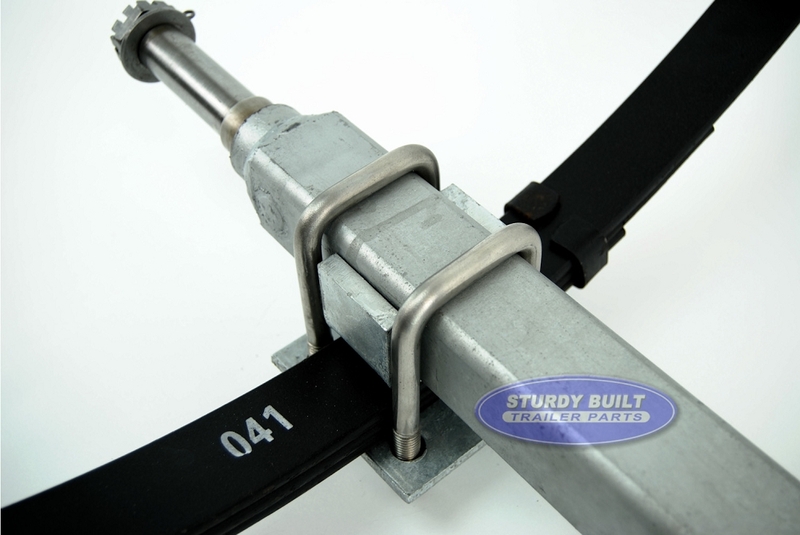 Using a spring seat measurement that is too narrow will likely lead to your axle bending. Using a spring seat measurement that is too wide will lead to your tires rubbing on your trailer frame and/or leaf springs. Please verify that your Spring Seat Measurement falls into the range specified to avoid any problems. 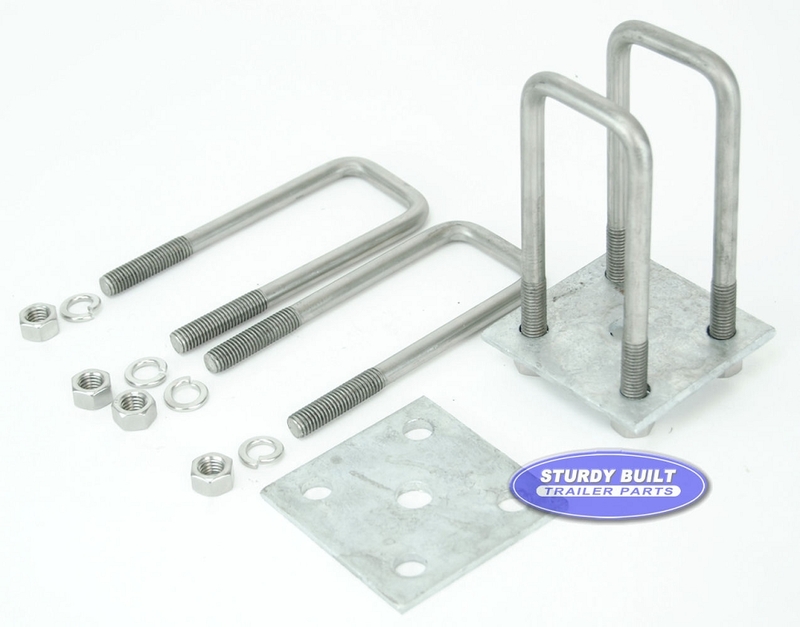 Leaf Spring U-Bolt Kits – These typically rust at the same rate as the axle, requiring cutting or breaking during removal. These kits will re-mount your new axle to your trailers leaf springs. 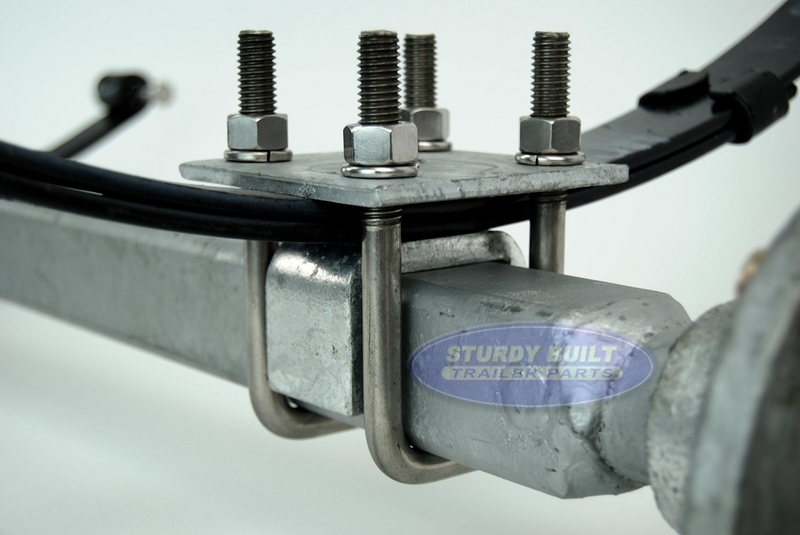 Leaf Spring Mounting Bolts – These Bolts secure your trailers leaf springs to your frame mounted Leaf spring hangers. 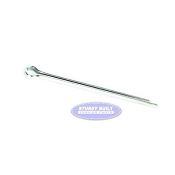 They are commonly rusted just as much as the Leaf spring U Bolts, requiring replacement. 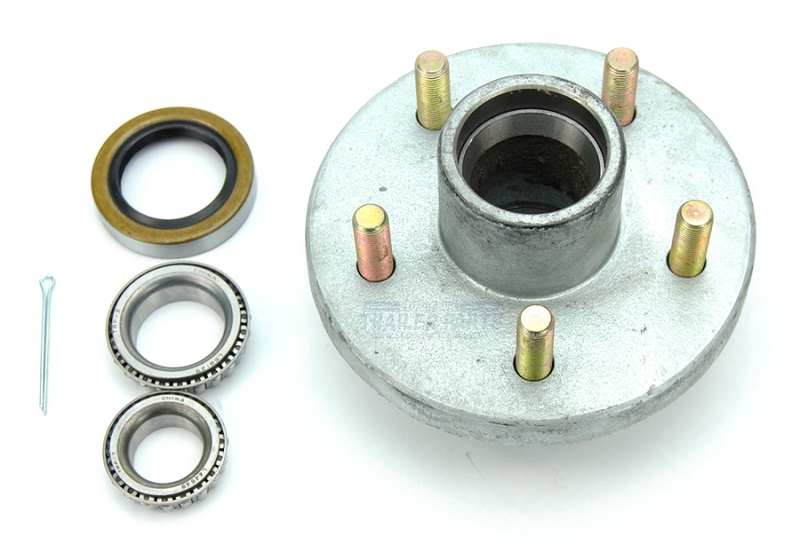 Galvanized Trailer Hubs - Including wheel bearings and grease seal, we have these hubs in 4 Lug and 5 Lug including the 1 1/16" Wheel Bearings for your Axle Kit. 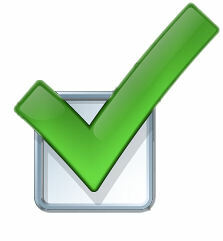 I am 100% satisfied! I watched the Sturdy Built "How To" video on determining the right size axle, it was spot on. The delivery actual came two days earlier then expected, which gave me the weekend to install the axle. The quality is solid. I love the fact that I now have the spindles that feature an E-Z Lube system, what a difference compared the the old axle. I would recommend the 2200lb galvanized boat trailer by Dexter to everyone. You can't go wrong!